TheLifeofZarah | Video sharing for the Black Community! *Podcast* Is It Really Over? Chad and Michelle Call it Quits! Is Your Church Dead? Why Does Pastor Need a Jet? Chad Loves Michelle & They Are Coming For The Jehovah's Witnesses! 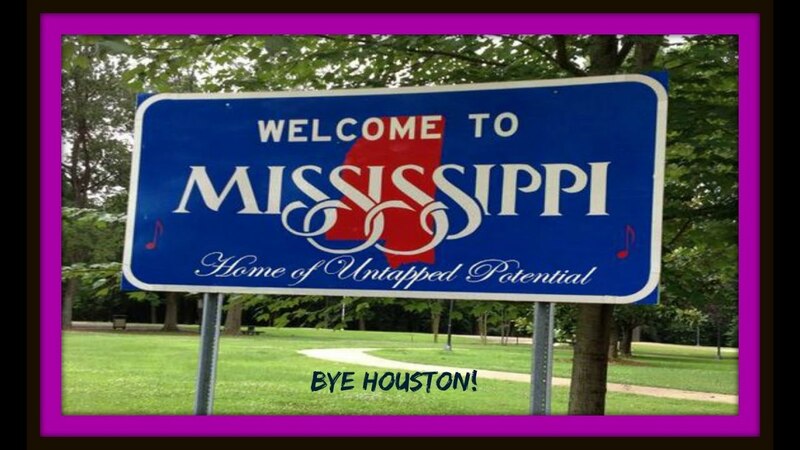 *Throwback Video*We Moved to Mississippi! 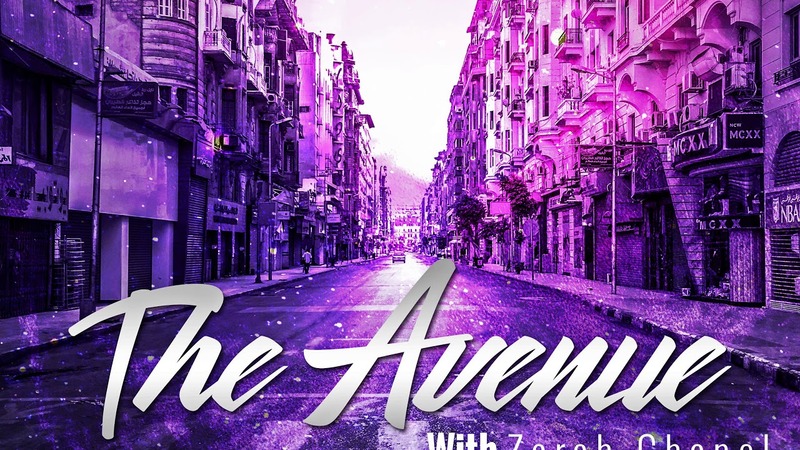 The Avenue Podcast- Episode 2- Get to Know Me! "The Chi" Season 1 Episode 3 "Ghosts" Review! Black Lightning Series Premiere! Episode 1 " The Resurrection" Recap/Review! "The Chi" Season 1 Episode 2 Review! "The Chi" Season 1 Episode 1 Review!